If you are interested in both mass communication and art like me, look at his artist. 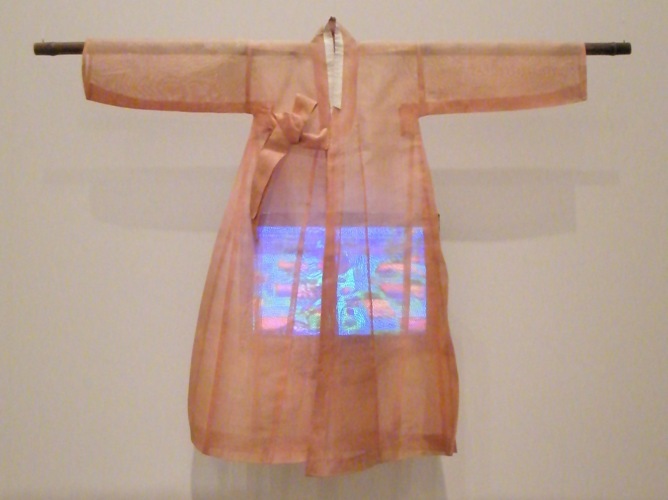 Baek Nam Joon, who is Korean-American, is known as the first video artist. His most famous work is that “super highway” in application to telecommunications, which gave rise to the opinion that he may have been the author of the phrase “Information Superhighway”. 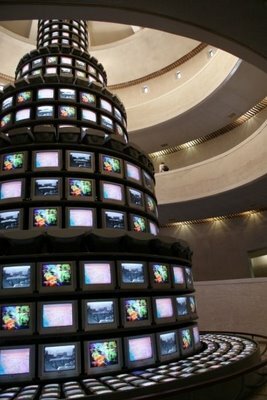 He introduced even mass medio culture can be part of art.